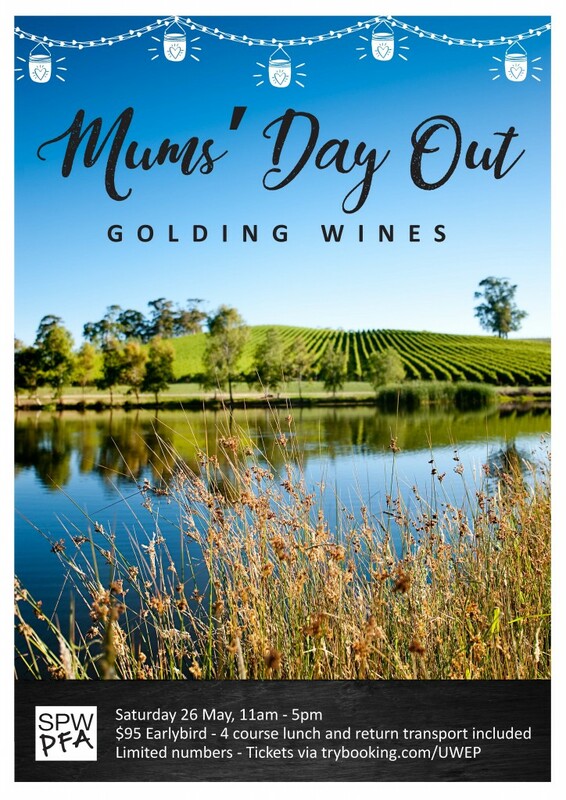 Enjoy an afternoon of good wine, good food and good company at Golding Wines in the picturesque Adelaide Hills. Sales must close on 11 May. Bring along a friend, your mum or sister.